Greensmere Golf Club is a Certified Audubon Cooperative Sanctuary, known for its lush greenery and level of difficulty that is sought after by adept golfers. Located just outside Ottawa in Carp, Ontario, this golf club is brimming with sportsmanship and an unprecedented level of service for its members and guests alike. 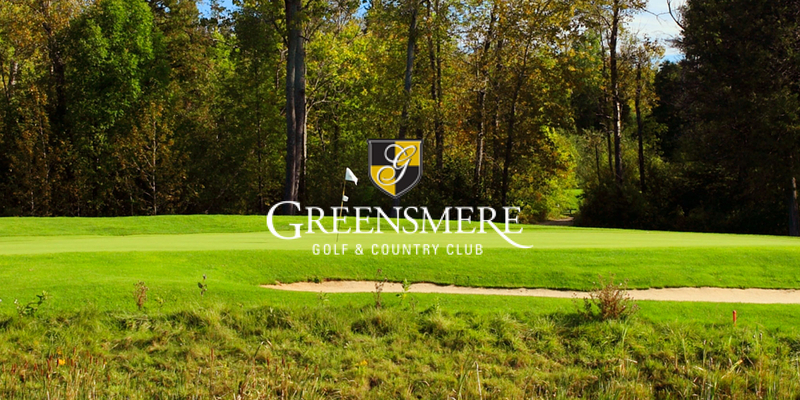 But just like any other golf course, Tyler MacEachern, Director at Greensmere, wanted to improve profitability without sacrificing any of the things that made the golf club so special. Tyler needed to change the way his facility operated. The 36-hole facility was receiving a high volume of calls in the pro shop, so the staff had to settle for writing down clients’ last names on a piece of paper so that they could move to the next customer. Not only was the golf course not collecting any data, but they also weren’t able to focus on providing excellent service to each customer. The club needed a much more efficient way to operate, so Tyler began looking for a new software provider. He came across Chronogolf, a Lightspeed POS partner, and discovered that the system was affordable compared to the competition. On top of that, the software suite provided state-of-the-art tools, which he could leverage to increase profits, improve operations, and enhance customer experience. After a smooth integration, the club was able to achieve its goals and take advantage of the many features the staff and management now had access to.